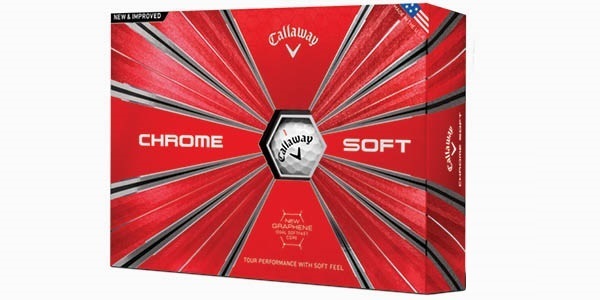 In this week’s email, we ask you to consider what's most important to you in a golf shoe, we take a look at how you voted in January's poll, and we look ahead to what's coming in February. In this week's newsletter I've decided to rejog your memories and include a couple of last year's videos I put together. Below you can watch how to play golf from sloping lies and how to play bunker shots. If you would like to book a lesson with myself then give the pro shop a call or click here. For more tips and drills, make sure you check out my youtube page dannymaude.com. As we head into February, keep an eye out for our new poll later this week. With lots of the major brands releasing new products over the coming weeks, we want to know which one you’d like to try the most. Of course, we will be receiving lots of exciting bits next month so be sure to pop your head into the shop next time you're at the club. 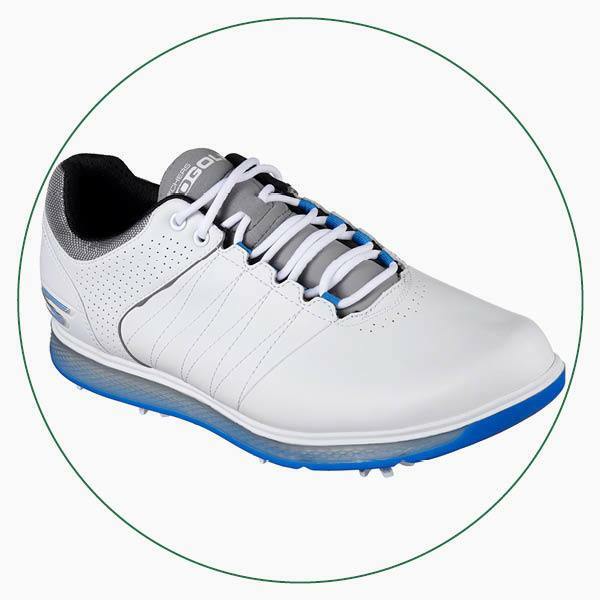 This classically styled Skechers GO GOLF Pro 2 shoe has a lightweight, shock absorbing midsole that cushions each and every step, making it a popular choice for tour golfer Matt Kuchar. 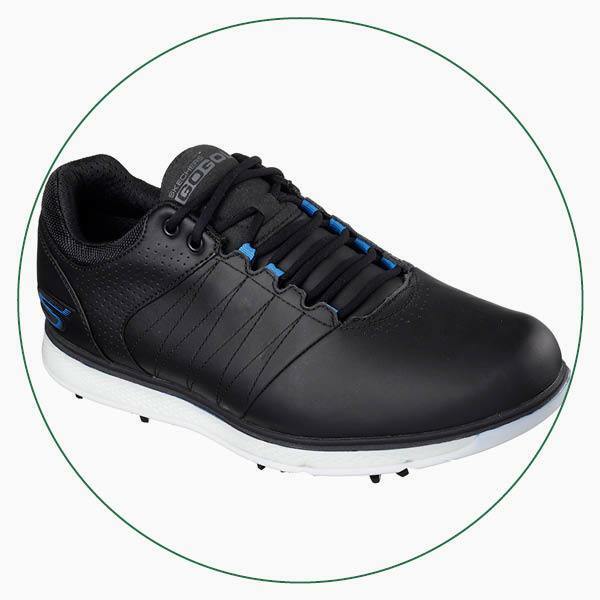 As well as its walking comfort, this shoe has a durable seam-sealed waterproof leather upper that will give you lasting protection you can trust throughout the British seasons.